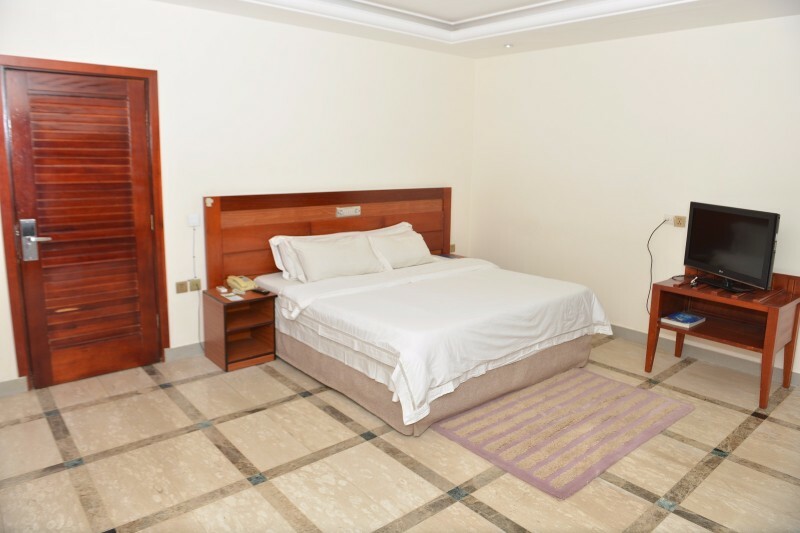 Welcome to Hotel Novela Star, excellence in perfection! 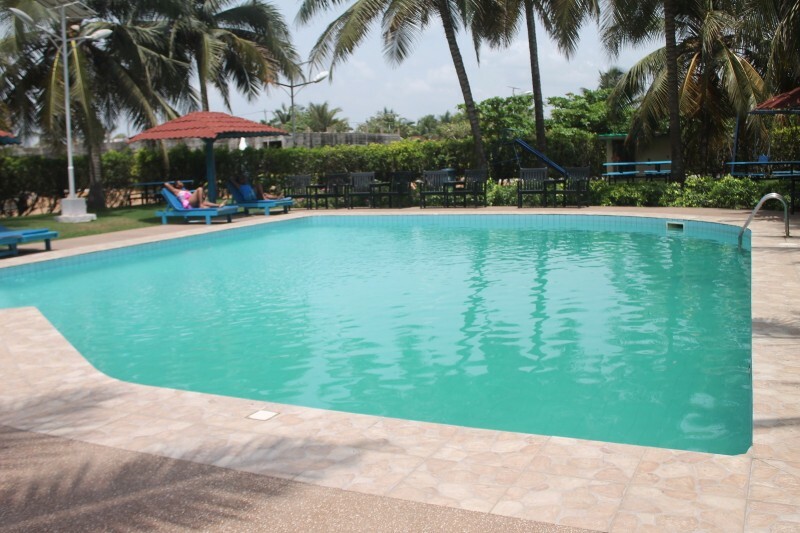 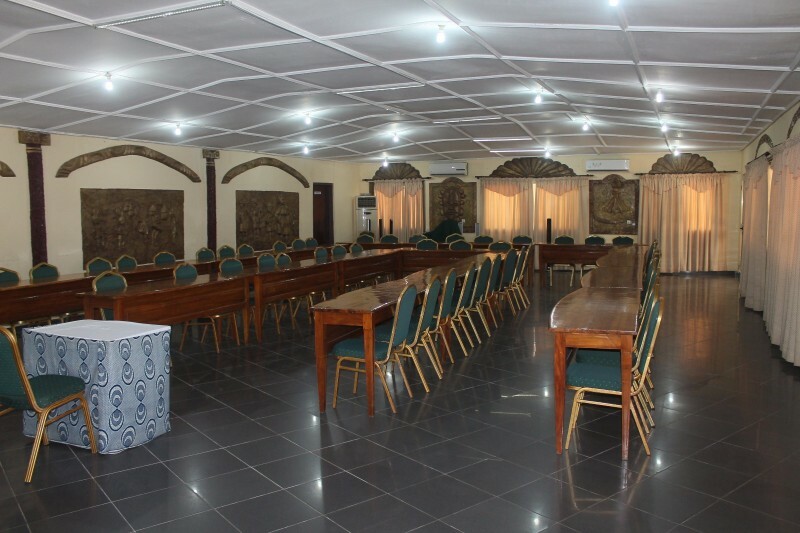 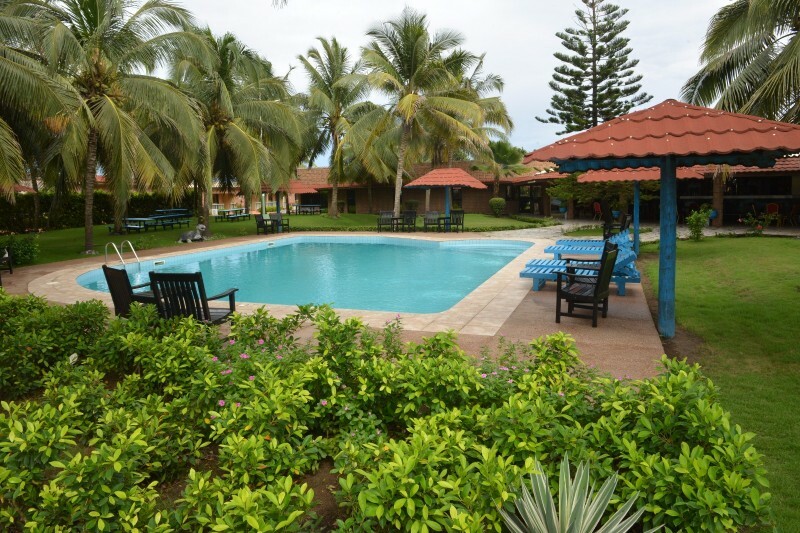 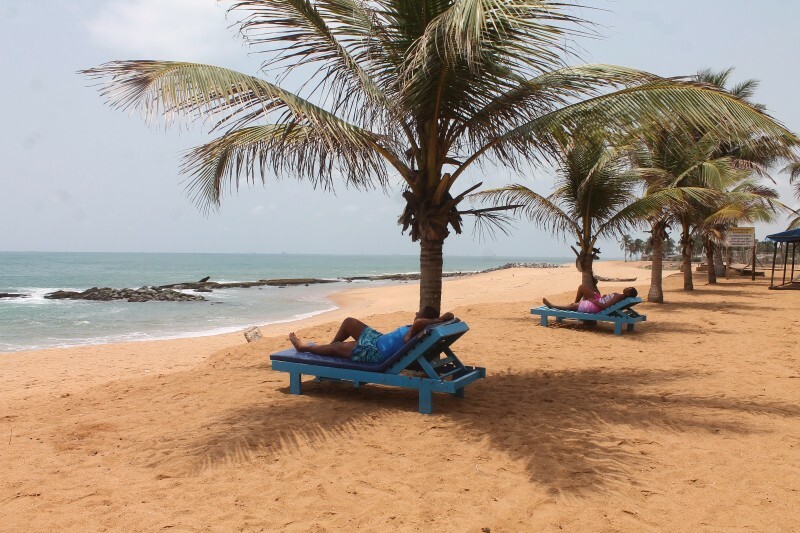 Located on the expressway Lomé-Cotonou, on the outskirts of Lomé (Avépozo), Hotel Novela Star welcomes guests in its natural, verdant and spacious setting. 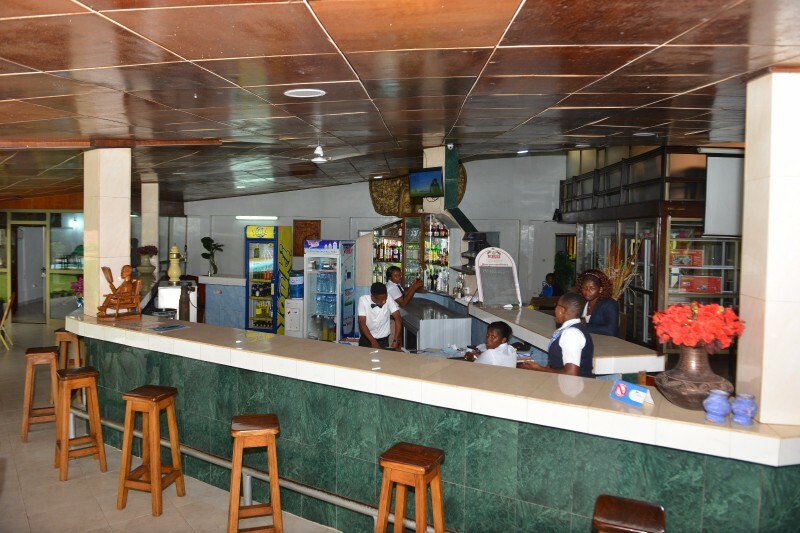 A free airport shuttle is available for your arrival and your departure. 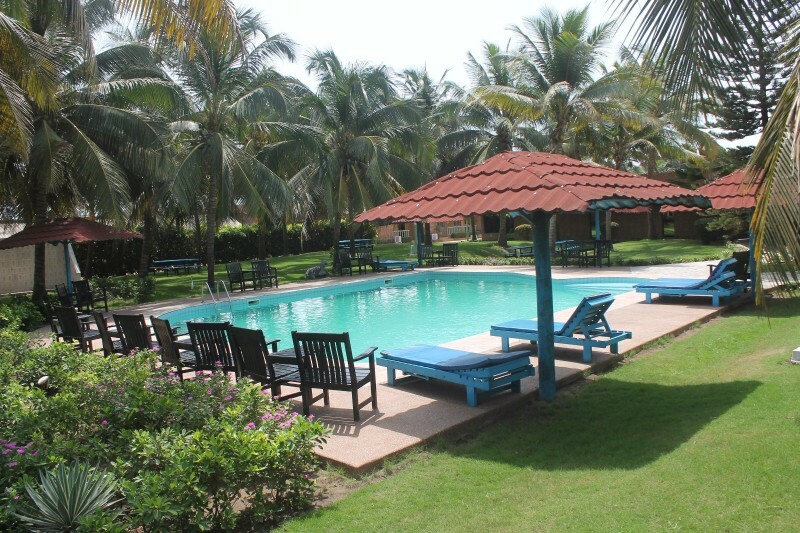 The hotel combines comfort, modernity and art of living for unforgettable moments by the beach. 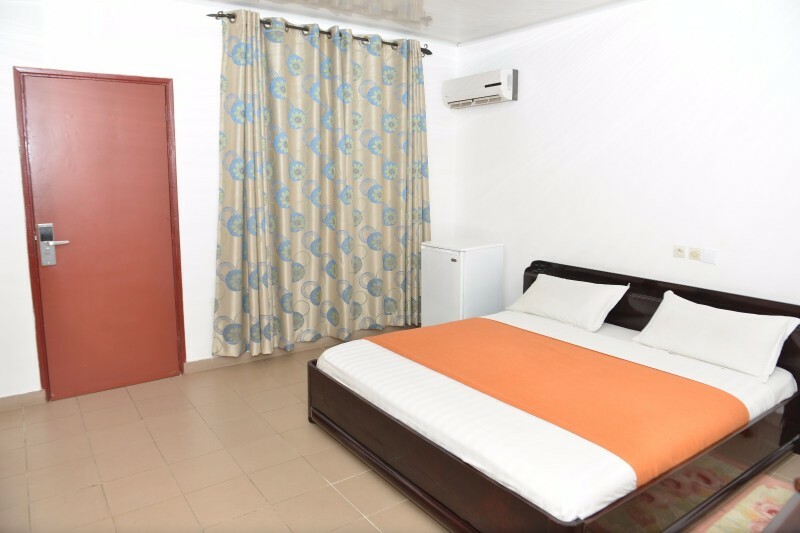 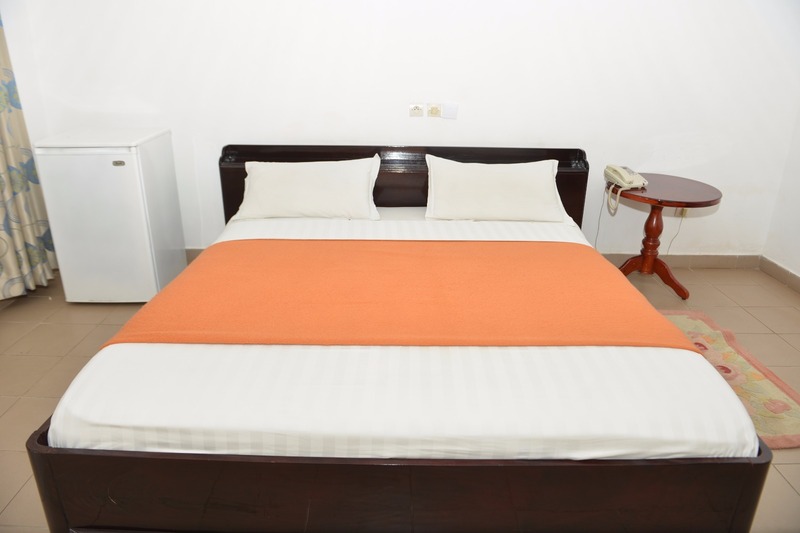 In an ideal setting for tourism, business and leisure, Hotel Novela Star offers attractive accommodation in a relaxing environment with modern and comfortable rooms. 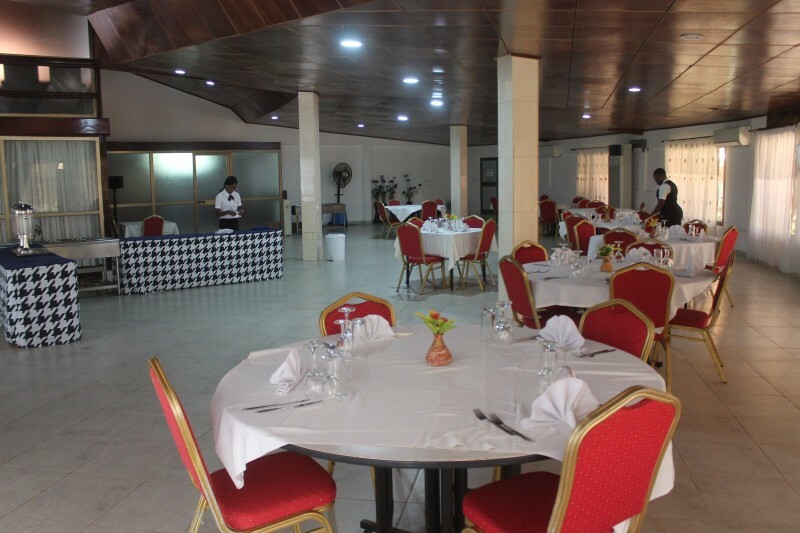 Enjoy the quality of our services, provided by professionals tailored to your needs and enjoy our African, European and American specialties made by our chefs, vested in the culinary arts. 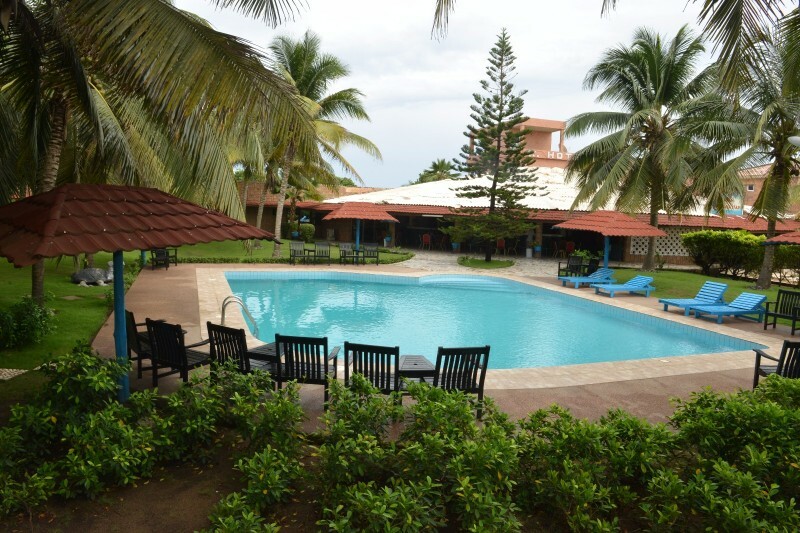 Our green surroundings, our private beach, our restaurant and bar, our games and gym centers, our swimming pool, our festive and conference facilities, without forgetting our bungalows as well as our broadband internet WIFI, will be the guarantee of unforgettable stays. 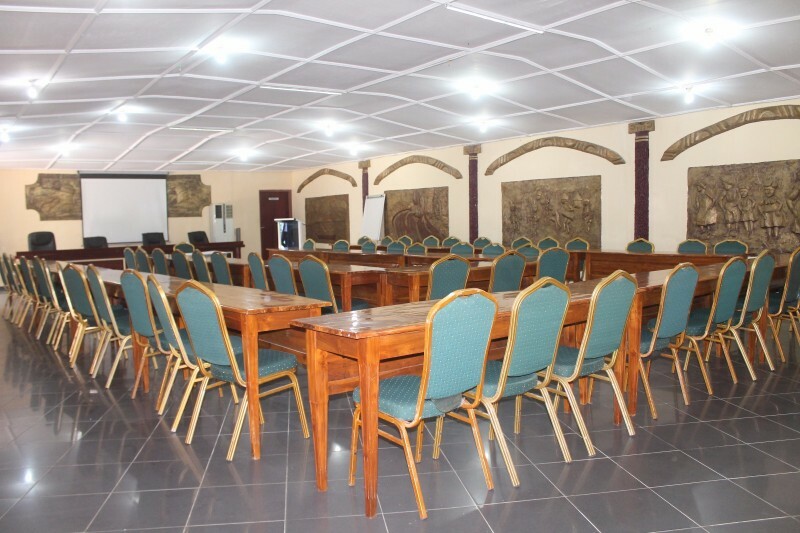 For seminars, meetings, banqueting - conference - cocktails: We have 3 meeting rooms with the possibility of teleconferencing, which can be implemented for your particular needs.